As some of you may know, the latest season of Doctor Who debuted this weekend. (Don't worry, there's no spoilers in this article.) The event was highly anticipated. 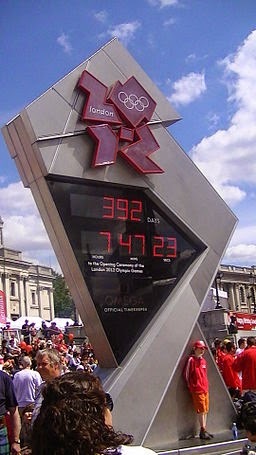 Excitement built as the day drew near, countdowns were made, every scrap of information was devoured by avid fans. People had parties, rearranged work schedules, and some even lined up at theaters. At the risk of sounding like I'm Jesus-juking Doctor Who, why don't we anticipate God's work in our lives with as much enthusiasm? This weekend also marked a significant change for me personally, as my husband and I started a new chapter in our ministry. As difficult as concluding our previous position was, I was very much looking forward to our new adventure. I didn't make paper chain countdowns or draw art of the coming day, but I was very aware of the day as it approached. It's hardly the first major change God has brought about in my life, but rarely do I know the exact date that God is going to bring it about. 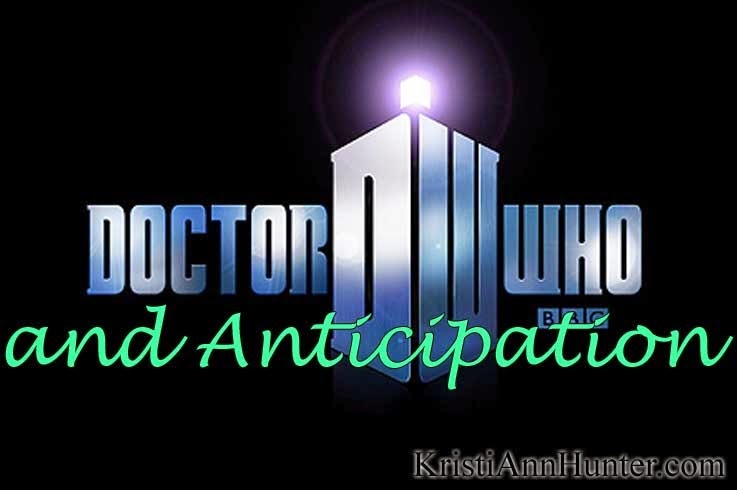 I think that is a significant reason why we find it easier to anticipate things like the new season of Doctor Who. We also have a certain amount of assurance that we're going to like what happens. No matter what trepidations you have about the new Doctor, you know that more than likely you'll love him within a couple of episodes. That's been the pattern time and time again. God's timing is not ours. When you combine that with the uncertainty of where God is going to lead you, it can be very difficult to drum up excitement for the coming development... whatever it may be. So how do we do it? How do we build anticipation for the Lord's work in our lives? One thing we can do is link expectancy of God's actions to events in our lives. God can use anything to speak to us, to change us, to bring us closer to Him. If we start looking for Him in the big things, we'll have an easier time seeing him in the small things. We won't be able to schedule God's plans on our wall calendar, can't mark of the days in anticipation. Not often, anyway. God needs us ready and flexible so that He can use us whenever and wherever He needs to. But we can live each day with hope. And after all, isn't that what anticipation is? A specific form of hope? We hope the coming event will be everything we want it to be. We hope it lives up to the hype. We hope. Train yourself to hope and every day you'll wake up anticipating what God is going to do.